Our stainless steel buffer cylinders are available in all capacities up to 500l, with or without a solar coil. These buffer cylinders are specifically designed for our MasterTherm heat pumps with probe pockets positioned in the optimal location. Supplied with two 3kW immersion heaters which can be used as a bivalent backup if required. 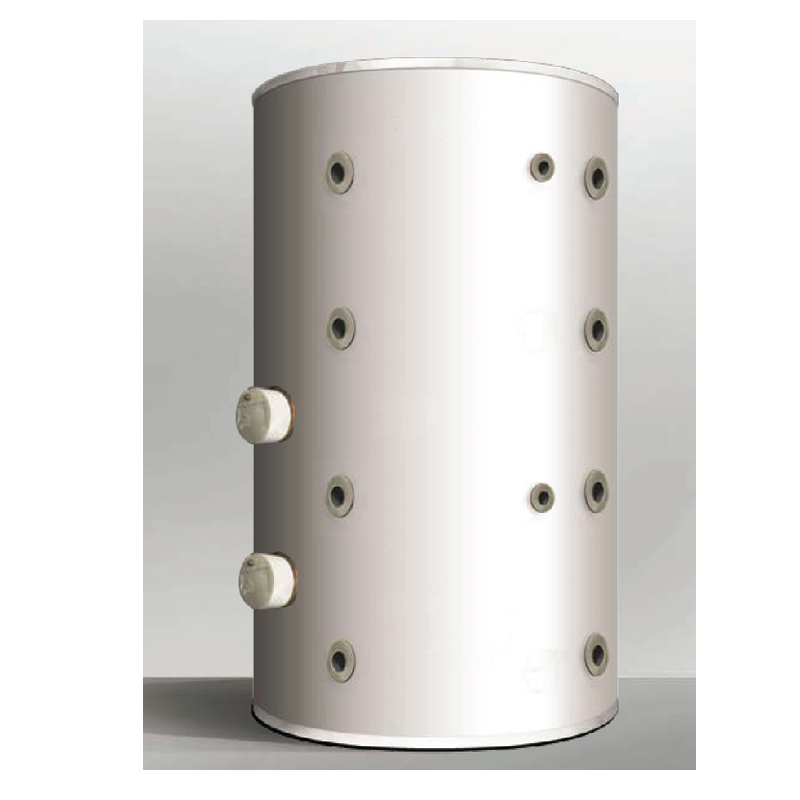 Incoloy immersions come as standard in all Cyclone Cylinders unless otherwise stated. Incoloy immersions are designed for low-to-medium use in a domestic application. If the stored water is hard or the usage is high, we recommend Titanium Immersions. Please contact us for details. This range contains 8 items.